Most people use their stereos to listen to music. Audiophiles use music to listen to their stereos. A friend said that to me recently, and although I wanted to disagree with him, there was some truth to it. It’s not uncommon to hear audiophiles argue about the supremacy of tubed vs. solid-state amplification, digital vs. vinyl playback, or ribbon vs. metal-dome tweeters. Some people have more to say about the gear than about the music it’s designed to reproduce. 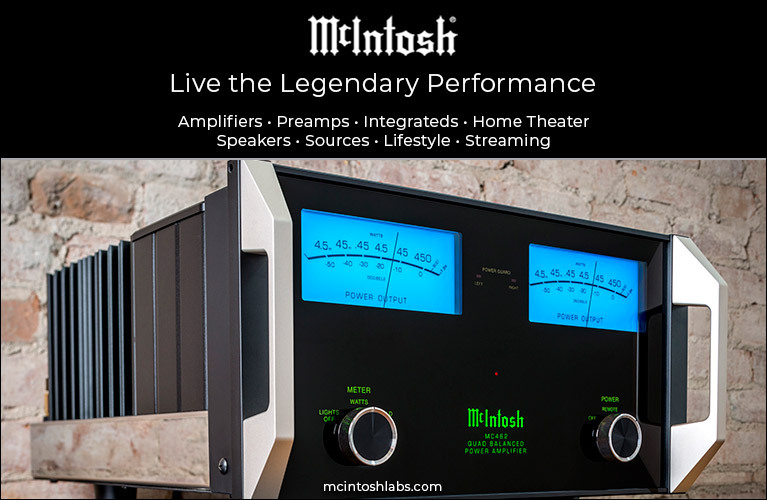 We audiophiles seem innately wired to tweak the sound of our systems until we get it just right. Unfortunately, some people never really kill the upgrade bug, but instead constantly swap equipment in a never-ending quest for a sound I wonder if they’ll ever attain. Of course, I still believe that people who love listening to music should do so on a good system. Life is too short for mediocre sound. 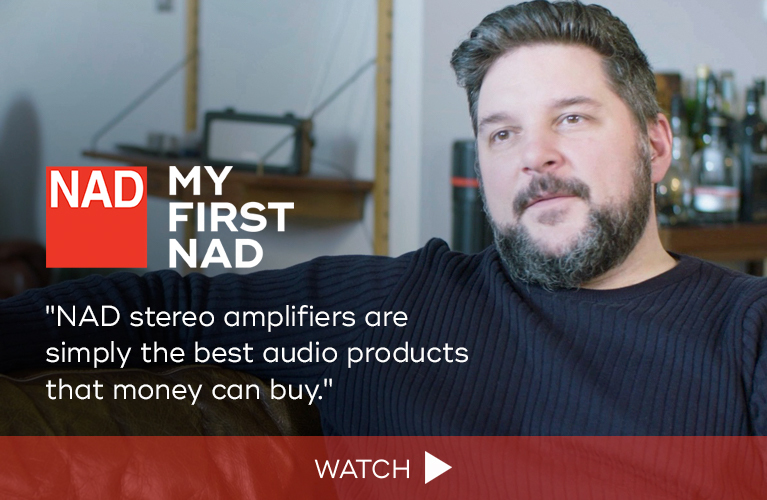 But for most of us, that means assembling a high-quality stereo at a reasonable price, then enjoying it to discover music, rather than obsessing over whether it can sound better. A few weeks ago, I received a pair of Monitor Audio’s Silver 6 loudspeakers ($1500 USD per pair), the newest iteration of the smallest floorstander in their Silver series. Those last two sentences are not unrelated. It’s been seven years since I reviewed Monitor Audio’s Silver RS6, which was replaced by the RX6, which Aron Garrecht wrote about in 2010. Like those predecessors, the Silver 6 is a two-and-a-half-way design employing a dedicated 6” bass driver that’s rolled off at about 700Hz, in conjunction with a 6” midrange-woofer that works through the bass and midrange before handing off at 2.7kHz to a 1” tweeter. Both 6” cones are made of ceramic-coated aluminum magnesium (C-CAM). C-CAM was developed by the aerospace industry for use in the manufacturing of components for jet engines, and for many years now Monitor has been using it to make drivers. The cones are made using a high-temperature anodic coating process that bonds pure ceramic alumina to the surface of an aluminum-magnesium alloy to a thickness of 50µm. C-CAM is a desirable material for speaker cones because, while extremely rigid, it’s lightweight, which means that it keeps its shape at high output while remaining efficient to drive. The C-CAM drivers in the Silver 6 feature Monitor’s Rigid Surface Technology (RST). RST originated in origami, the Japanese art of paper folding, and is based on the discovery that making small, precise folds in the surface of a light material such as paper (or, in this case, C-CAM) can make it stronger. In the S6, these folds manifest themselves as a pattern of dimples covering the driver’s surface. The increased rigidity conferred by the dimples enables the cone to be made even thinner, further reducing its weight and thereby further increasing its efficiency. The tweeter, also made from C-CAM, features an additional layer of gold anodized to its surface. Gold helps further increase the tweeter’s stiffness while also improving its damping characteristics. Monitor claims that their gold-dome C-CAM tweeters don’t experience their first breakup point until over 35kHz, which is well beyond the range of human hearing. A bass-reflex design, the Silver 6 has two ports: one on the front of the speaker, below the bass driver, and the other on the rear panel, directly behind the tweeter. The design of these ports, called HiVe II, is intended to accelerate the air traveling through them to reduce the noise that may otherwise be heard as air exits the port. The S6’s cabinet measures 34.8”H x 7.3”W x 9.4”D and weighs 36.3 pounds. With the plinth and adjustable feet attached to the speaker’s base, its external dimensions increase to a still-unimposing 36.9”H x 9.6”W x 11.7”D, which is slightly taller than the RX6. The Silver 6 has a claimed frequency response of 35Hz-35kHz, an impedance of 8 ohms, and a sensitivity of 90dB/W/m. Monitor recommends using them with an amplifier capable of 60-150W of power, although based on their impedance and sensitivity, I’m sure one could experiment with even less power and still get good results. The Silver 6 can be purchased in one of several real-wood veneers -- Rosenut, Walnut, or Black Oak -- or, to make an even stronger visual statement, in High Gloss Black or White lacquer. The review pair came in High Gloss Black, and while their fit and finish were flawless, I would never buy this finish: It shows dust too easily. That bias aside, I was impressed with how good they looked in my listening room. The corners and edges of the Silver 6 are rounded, lending them a softer appearance. With no visible mounting hardware for the drivers and grilles, which attach to the baffle magnetically, the façade is very clean. In addition to their tidy exterior, they have a small footprint, and because they aren’t especially tall, their size was by no means intrusive. Aesthetically speaking, this is a speaker that I think many people could easily live with -- they call little attention to themselves. As sharp as the Monitors looked, what grabbed my attention was their sound. Although I’ve focused so far on their small size and unobtrusive shape, that doesn’t describe what I heard. I could crank these speakers to great effect, enjoying clean output at volumes unsafe for extended listening. They were as comfortable reproducing the sound of a solo violin as of a symphony orchestra, and their ability to convey real-life dynamics was exemplary. The overture to Verdi’s opera I Vespri Siciliani, in the recording by James Levine and the New Philharmonia Orchestra (CD, RCA Victor 63492-2), provided a superb example of the S6’s dynamic prowess. The explosive nature of this piece impresses with a “wow” factor that makes it easy to pull in someone who, like me, is new to opera. Just past the three-minute mark, the overture erupts in a frenzied burst of brass, strings, and percussion that nearly jolted me from my listening chair. Only a minute later, the chaos subsides momentarily to give way to a string section that seems to dance as it pans across the front of the room, before the orchestra blows up again into complete bedlam. It’s an exhilarating piece of music, to say the least, and this recording’s dramatic changes in tempo and dynamics were tracked wonderfully by the S6, whose clean, composed presentation made it easy to follow the madness. What fun! This is exactly why anyone who loves music should own a pair of speakers like these. 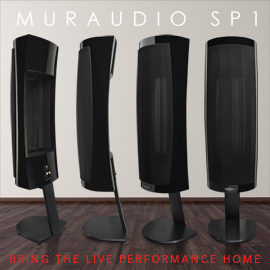 No other compact music system that I am aware of could capture the scale of this music so effortlessly, or so energize a listening room, as did these in mine. I then played a more simple arrangement, in the form of the Great Lake Swimmers’ Ongiara (CD, Nettwerk Productions 6700 30691 2). With the first track, “Your Rocky Spine,” the Silver 6es were precise in their ability to articulate the tone of each instrument, as well as the locations of the musicians relative to each other. The C-CAM drivers sounded quick and incisive, with a real crispness that made them seem fast; by this, I mean that they offered a tight, controlled sound that could start and stop on a dime. Using a word like crisp to describe a speaker’s sound might seem to imply that that sound was bright. The S6 was not bright. The superb level of detail it uncovered was not the result of tipping up the high frequencies to draw attention to them in a way that one might mistakenly perceive as enhanced detail. 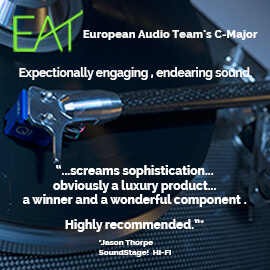 Rather, it was the combination of several factors, including their solidly constructed cabinets and high-quality drivers, that gave the S6es excellent clarity and allowed them to possess such magnificent resolution. In practical terms, this means that, on a disc like Ongiara, one can hear the acoustic of Aeolian Hall in London, Ontario, where much of the album was made. In doing so, the Silver 6es gave me a better idea of what it would have been like to be present when it was recorded. I’m a sucker for clean, resolving sound, and the S6 had it in spades. Within the limits of their claimed low-frequency output, which bottoms out at 35Hz, the Silver 6 was commendable for its ability to reproduce the deep bass in “Angel,” from Massive Attack’s Mezzanine (CD, Virgin 8 45599 2). The full reproduction of the lowest frequencies in this song require either a subwoofer or a much larger speaker, and what I liked about the Monitor Audios was that while they couldn’t play deeply into the lowest octave, they didn’t try to. Rather than belch out loose, woolly bass in an effort to dig down a few more hertz, their low-end output fell off fairly quickly, leaving behind punchy, agile bass. Despite being of only modest size, they were able to create a big sound with more than enough power to energize my room. I never felt the need for a subwoofer or bigger speakers. As I mentioned earlier, the Silver 6 sounded fast. It carved out the leading edges of notes with razor precision, a character that I could hear across the audioband. The percussion in “Inertia Creeps,” also from Mezzanine, offered a good example of this: the drums sounded quick and incisive, propelling the track forward with a great sense of pace, rhythm, and timing. 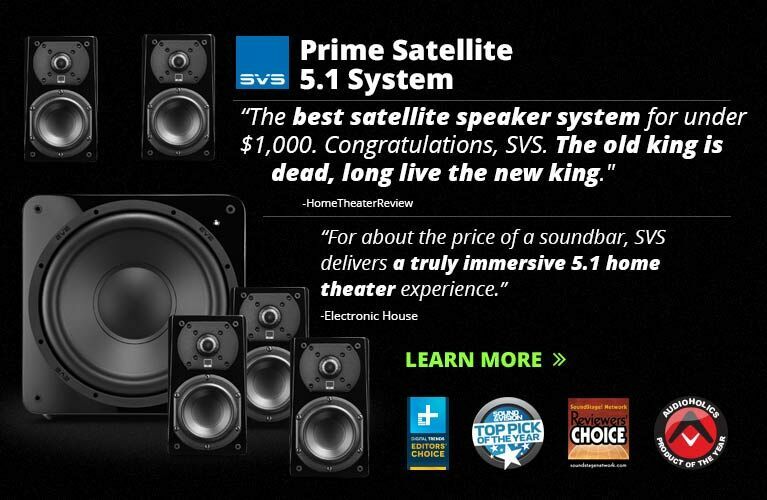 The Silver 6es fell into that category of pristinely clean-sounding speakers that present music holographically, and gave the impression that they’d lowered the noise floor of my system. I listened to the Monitor Audio Silver 6es alongside my longtime reference floorstanders, Amphion’s Argon3L ($4500/pair). Hailing from Finland, the Argon3L is a two-way design that combines a 6.5” aluminum midrange-woofer with a 1” titanium tweeter situated at the base of a deep waveguide. The drivers are crossed over at an unusually low 1.6kHz. As I listened to “Way Down,” from Tori Amos’s Boys for Pele (CD, eastwest A2 82862), it became apparent that the British and Finnish speakers had a couple of things in common: their überclean sound and their solid placement of images. Through both sets of speakers, Amos’s voice sounded detailed, and the notes of her Bösendorfer piano rang clearly. Meanwhile, the choir positioned behind her gave the stage a sense of depth, something made especially noticeable by a baritone whose low tone emanates from the back of the stage, farthest from the listener. I could readily hear this through the Monitors and Amphions. 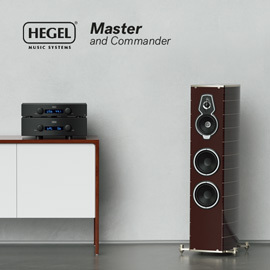 Both are great-sounding loudspeakers that are consistently enjoyable across a range of music, and, like all good speakers, neither favored one genre of music over another. Playing “General Patton,” from Big Boi’s Sir Lucious Left Foot: The Son of Chico Dusty (CD, Def Jam B001437702), the Monitors and Amphions distinguished themselves down low: The Silver 6es produced tighter, punchier-sounding bass than the Amphions, which were a bit fatter and had a touch more heft. Although I preferred what I heard from the Amphions, this had nothing to do with which speaker was more accurate and everything to do with the feel of this track, whose Southern hip-hop vibe was better served by the Amphions. Since Big Boi sounds especially good pounding through a pair of speakers, I took some liberties with the volume and turned it up. Both speakers were capable of playing obscenely loud while still sounding clean; in a medium-size room such as mine, quantity of output was never a problem for either. 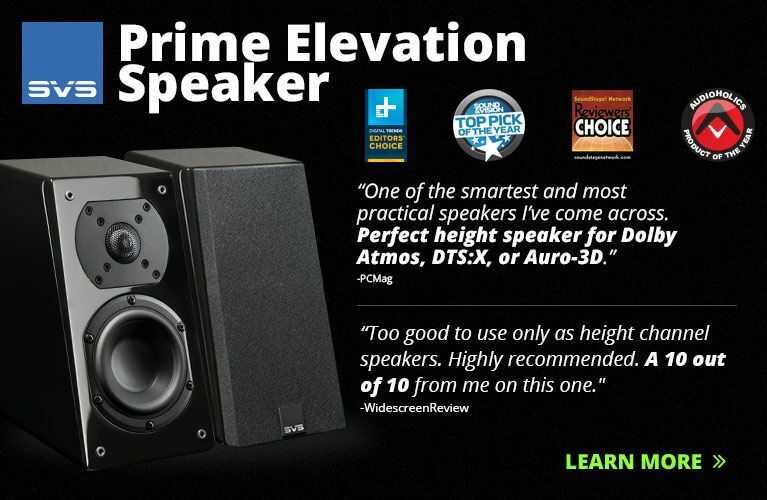 However, the story here isn’t that both of these speakers are outstanding, it’s that the Silver 6 costs just one-third of the Argon3L’s price. That’s what makes the Monitor remarkable. 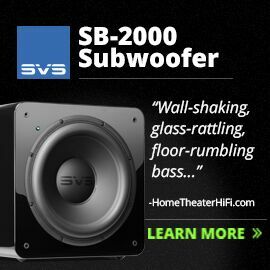 While they aren’t sonically identical, both should appeal to listeners who value resolution, imaging, and transparency, and who also want a speaker that can rock out and sound effortless while doing so. That the Silver 6 did this for a fraction of the Argon3L’s price while coming very close to the Amphion’s level of performance I found incredible, and it makes the Monitor an amazing value. Based on what I heard, I’d say that the bar for what one can expect from a speaker costing less than $2000/pair has been raised. At $1500/pair, the Monitor Audio Silver 6 is a no-brainer. 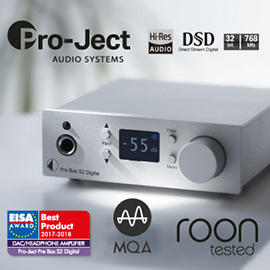 Its buyer benefits from the expertise of a company that has been building speakers for over four decades, during which time they’ve developed or adopted a lot of technology to refine and improve their designs. If you’re willing to invest a bit of money to enjoy high-quality playback of the music you love, the Silver 6 is a great place to start -- and, perhaps, finish. This is a tightly contested segment of the speaker market, and there are other worthy options, but they don’t all look as good as the Silver 6, and even fewer offer the sort of clarity and resolution of these amazing performers. 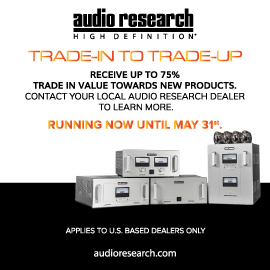 If you’d like to get into hi-fi, but simply want to buy a good system and then just enjoy it, without any nagging desire to get on the upgrade merry-go-round, I recommend that you find a pair of Silver 6es to audition. This is a speaker for the long haul -- one that you can set up and forget. After living with them for a while, I can say that this British speaker is the perfect solution for someone who cares about good sound, but who views a stereo as a means to an end -- music -- rather than an end in itself. Price: $1500 USD per pair.